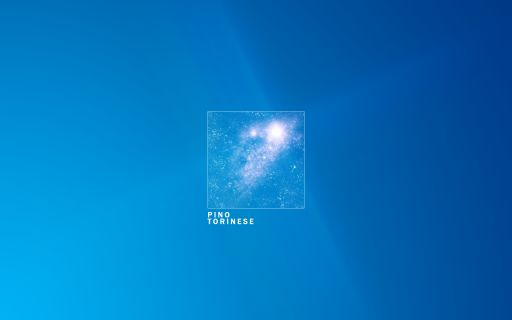 I created this minimalistic wallpaper for the Pino Torinese facebook group. It took about half an hour in Photoshop CS4: any suggestion for improving it? This entry was tagged graphic, livepino. Bookmark the permalink.